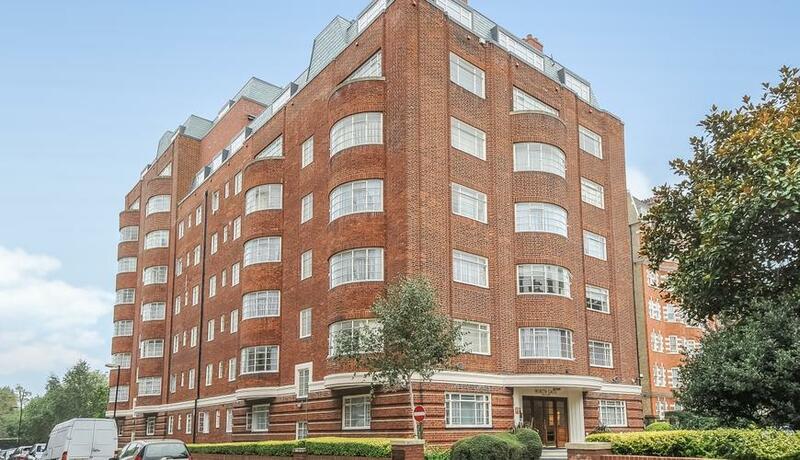 A bright and spacious one double bedroom apartment situated on the ground floor of this prestigious portered building located on the East side of St Johns Wood close to Regents Park, St Johns Wood High Street and station and London Business School. The property briefly comprises: private entrance hallway with built in storage, spacious dual aspect reception diner with wood flooring, spacious double bedroom, separate fitted kitchen and bathroom. Available mid August.